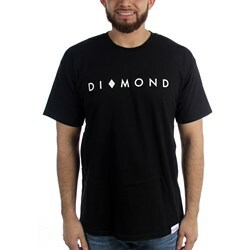 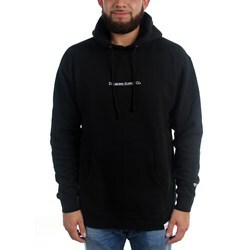 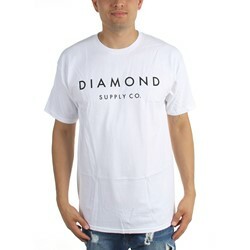 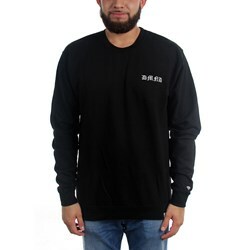 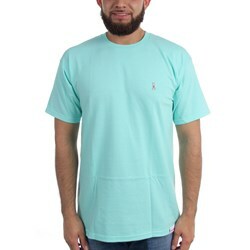 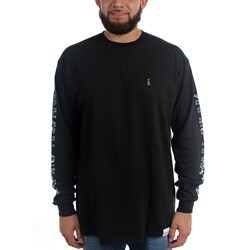 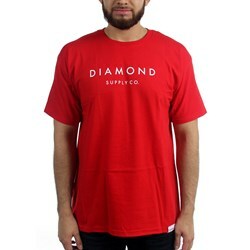 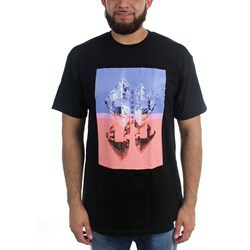 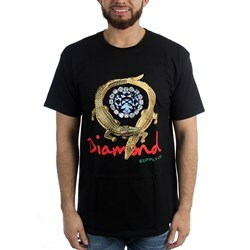 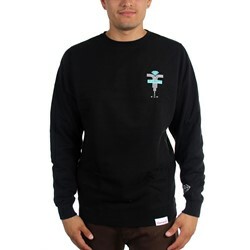 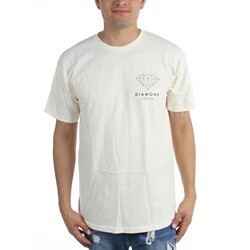 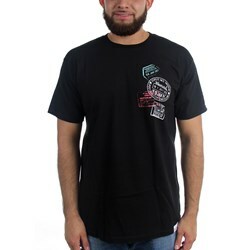 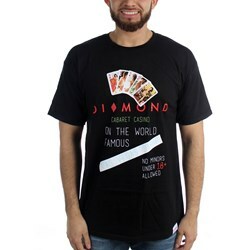 Diamond Supply Co. was founded by skateboarder Nick Tershay in 1998, when he started producing his own skateboard hardware in San Francisco, California. 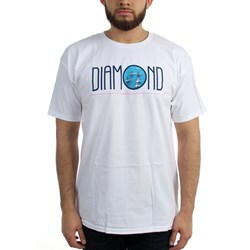 Later down the road in 2005, Tershay (now known as Nick Diamond) went on to design his own Diamond Signature Dunk with Nike Skateboarding, which is now one of the most sought after shoes by sneaker publications and shoe collectors alike. 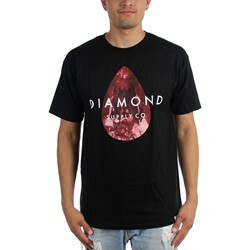 Fast forward to today, and Diamond is one of the biggest companies producing their original skate hardware as well as wheels and soft goods ranging from tees, sweaters, hats, and much more, with Diamond Supply Co. continuing to expand the brand into new industries while keeping true to Nick's skate roots whether it be streetwear fashion, skateboarding, or just artists trying to achieve their dreams, #DIAMONDLIFE is for the world. 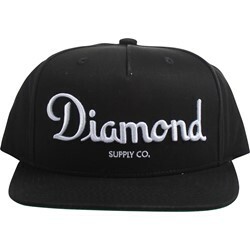 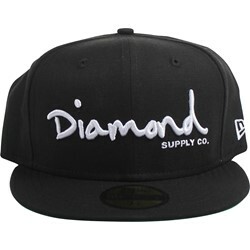 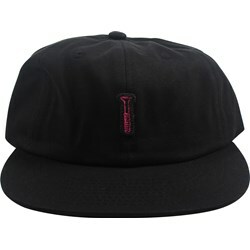 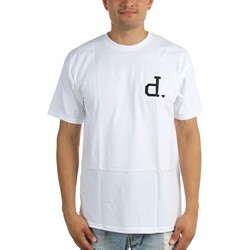 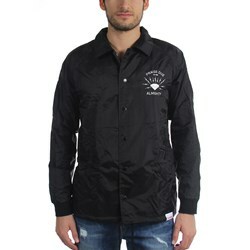 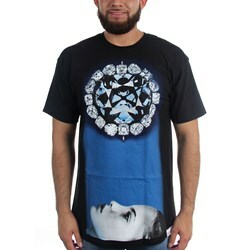 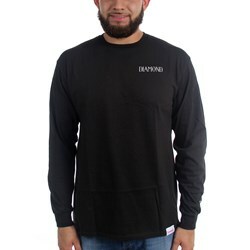 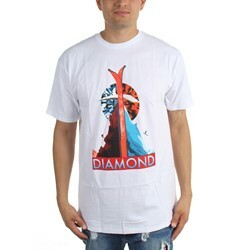 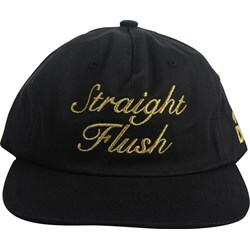 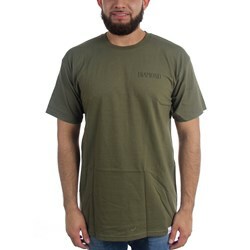 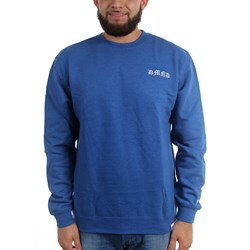 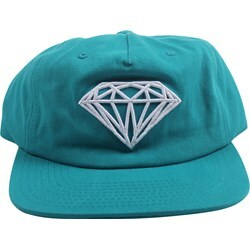 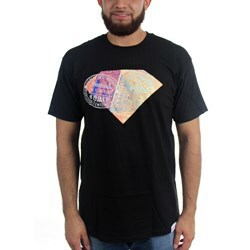 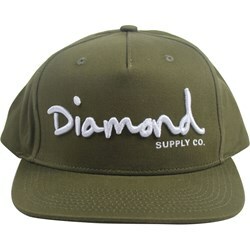 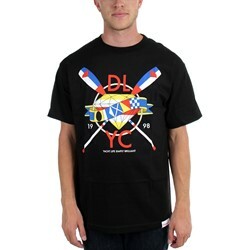 Stay up to date on all of our Diamond Supply Co. related blog posts here.